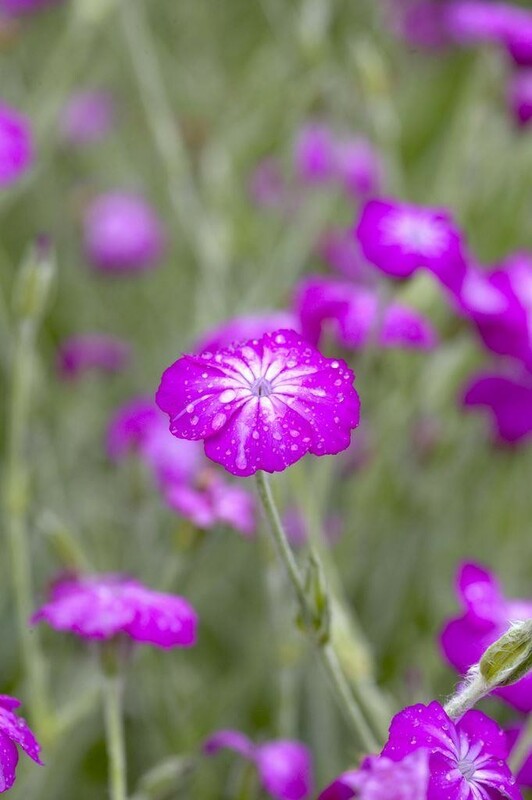 Sometimes called Rose Campion, this heritage flower once seen in many landscapes is now an eye catching blaze of colour as it enjoys a resurgence in popularity. 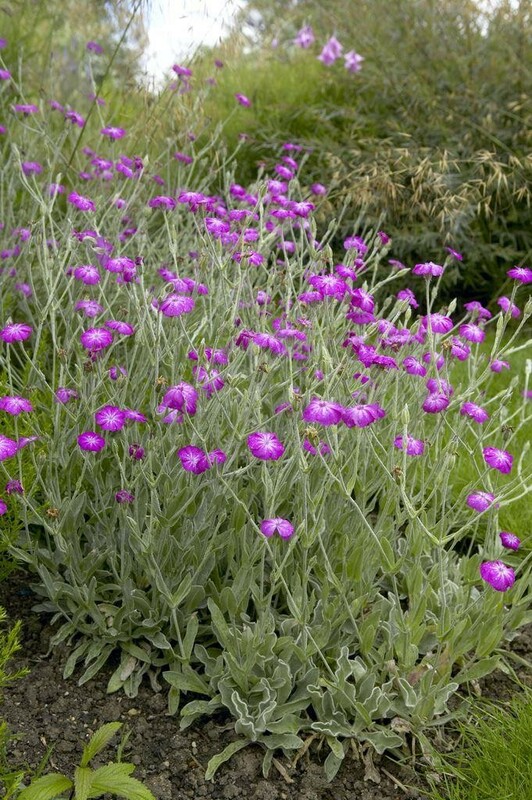 Drought tolerant and able to grow in poor soil, it provides a brilliant display as the summer heat arrives. Originally from southern Europe, be sure to place it where it will draw attention. Bright pink flowers crown sturdy silver foliated plants. Supplied in Supplied in a 1 litre container.